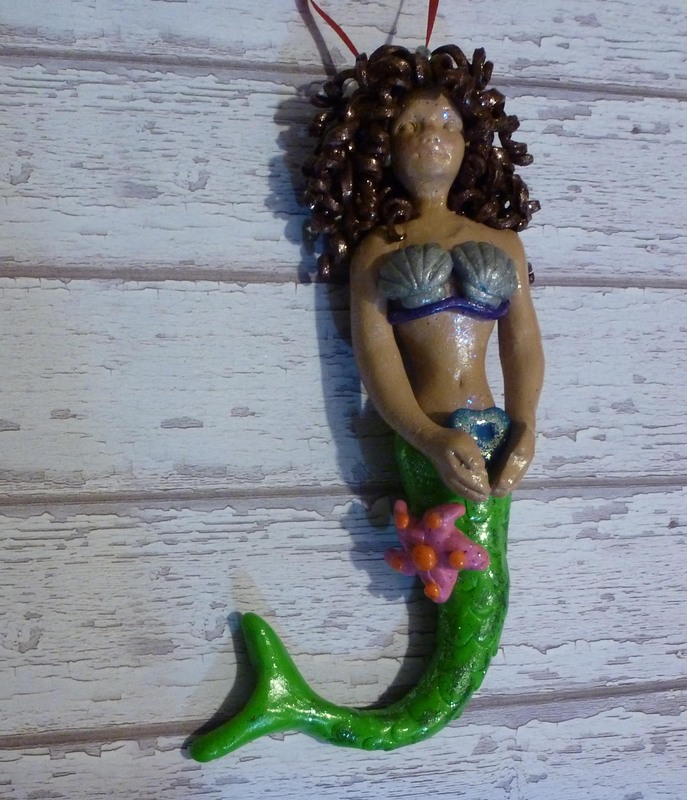 Kat's Craft Corner – Page 2 – Where imagination & creation meet! I was asked to do a review of this handheld coffee grinder. As a coffee enthusiast, I was happy to oblige. Normally, I always bought my coffee pre-ground, or used Keurig cups, so this was a new experience either way. One of the positives of this product was clear off the bat – it’s a small, compact design, so it’s perfectly easy to store just about anywhere. 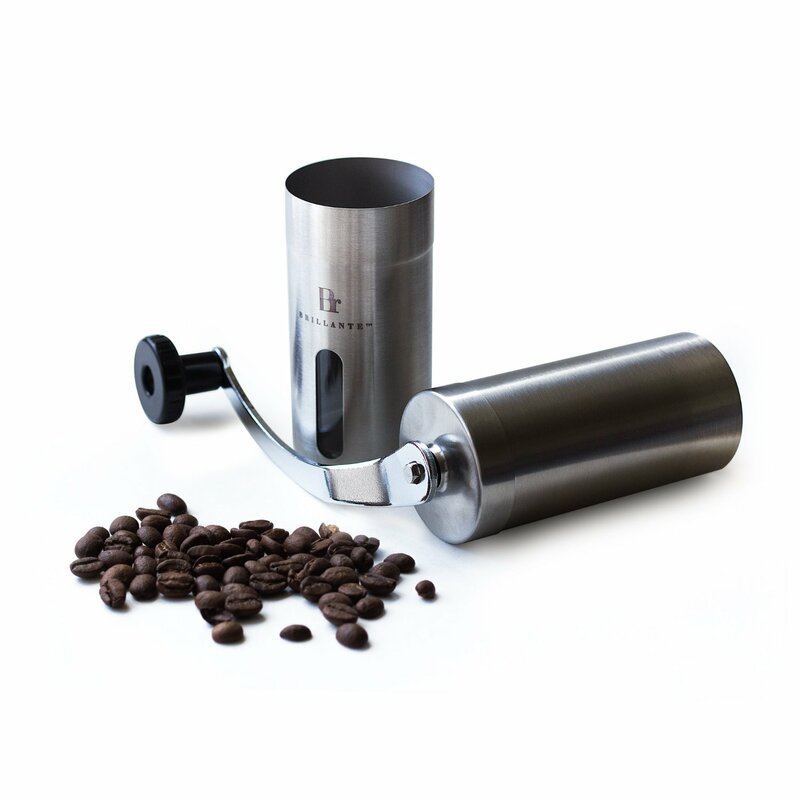 It also offers the ability to grind your coffee into different levels of coarse or fine, which is also helpful if you’re looking to have a variety of options for your brew. I was looking to do a cold-brew coffee, so having the ability to get a coarse grind was a huge benefit! I tried it on two of the levels, and it did make a big difference, and the coffee grinds pretty well through it. There were also a few negatives. The most obvious one being that, since this is a hand cranked grinder, it requires a lot of effort and muscle to get the job done. Secondly, as most handheld devices tend to be, it was a bit unfriendly to a left handed user, as I felt that it was awkward for me to turn the handle the way the instructions asked. Overall, I will likely keep using the product any time I was to have a fresher pot of coffee. 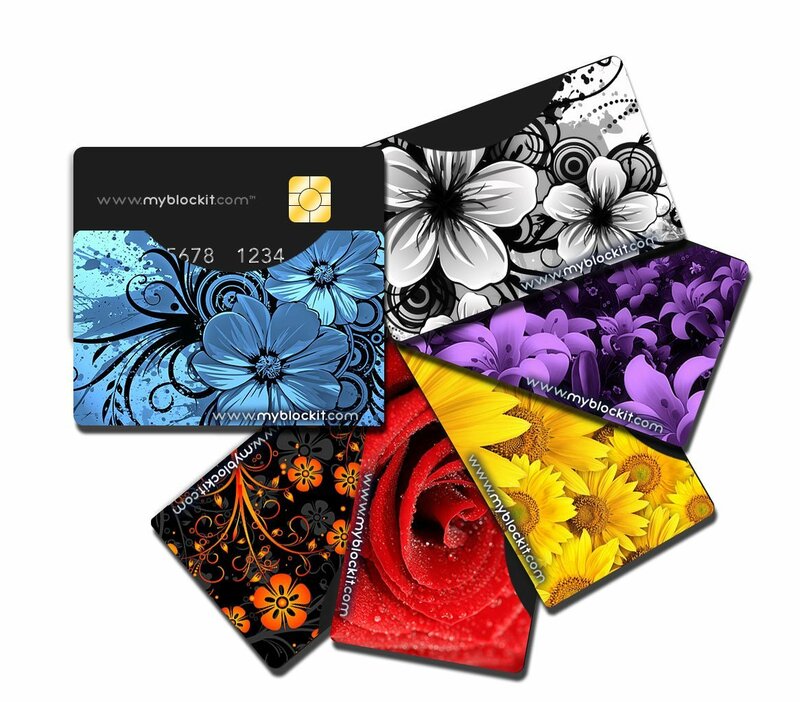 I recently was asked to do a review on some RFID Blocking Sleeves for credit cards through Tomoson. You have probably seen these all over the place these days with all the credit card scamming going on. I was pretty interested in these because my credit card was recently compromised through the internet, which the blocking sleeves can’t help of course, but I still wanted to give it a go. The BLOCKIT brand has some really unique designs that really pop. The printing is nice and crisp and the colors are vivid. I can’t really tell if they are working at protecting my cards since that stuff is basically invisible, but it’s an added protection I like to think I have. Only issue was that the cards were really snug in the sleeves and they didn’t fit in any of my wallet pockets. This might just be my wallet though, so I can’t judge on that topic for everyone. I recently acquired an iPod Touch… well, by recent I mean for Christmas. I still don’t know how to use the darn thing too much. I’m still using a basic phone, so apps whatnot are not my forte. But even not using it as much as I should, the battery drains very quickly. 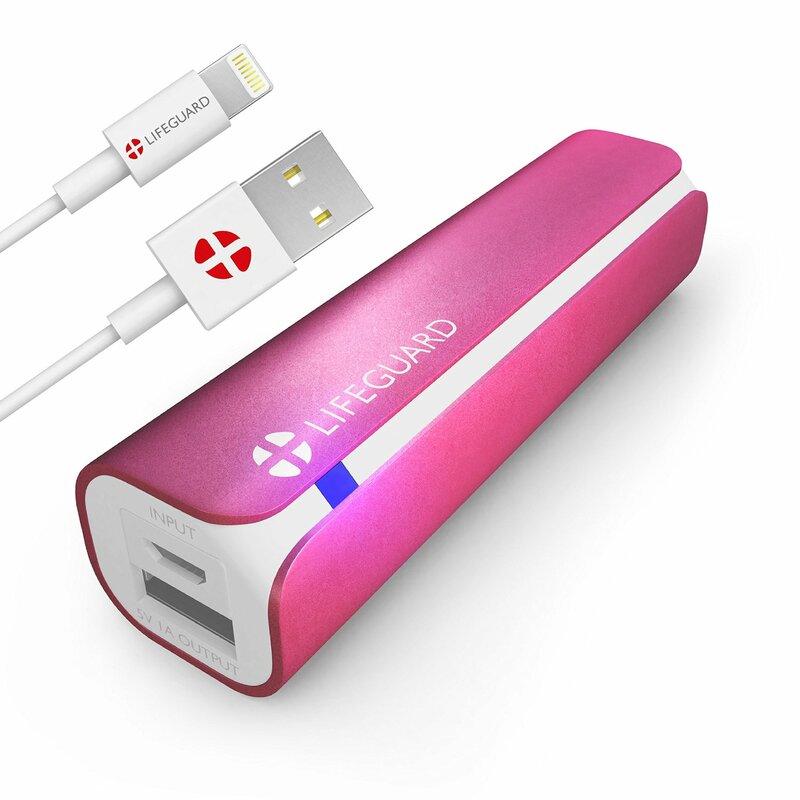 When I received the +Lifeguard Mini Charger, I knew it would save me from embarrassing myself in the line at Dunkin Donuts when I try to use my app and the battery has died. Again. What I liked about this product is that it is nice and portable, it fits right in one of my purse pockets. It’s also very pleasing ascetically. I was able to get the pink but for those of you who want to be a little more inconspicuous with your portable chargers, it comes in a variety of colors. I also liked that it held a charge just as much my regular charger. No more, no less. It’s also a pretty durable and sturdy product. Overall, I’m really happy with this charger and would recommend it to anyone looking for a quick fix to your device charging needs! I was pretty excited when I found out I was approved to test out Adeline’s Anti-Aging Moisturizer. I use cream daily anyway and I’m always looking for a product that is better or slightly improves than the one I’m currently using. 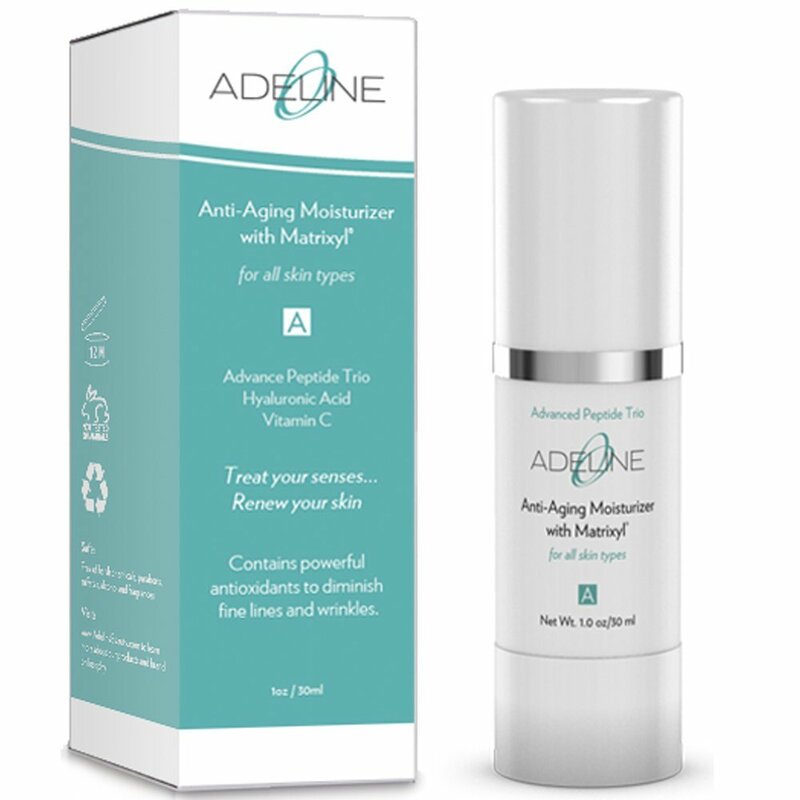 Adeline’s Anti-Aging Face Cream is formulated with 5 powerful ingredients that fight wrinkles and rejuvenate your skin: Matrixyl, Witch Hazel, Hyaluronic Acid, Vitamin C & Vitamin E.
My skin has noticeably improved in the 2 weeks that I’ve been using the product. It gives my face a smooth, moist feeling. It has a minty aroma that I love, and it has a cooling, tingly feeling as I apply it. While it has only been 2 week, I would highly recommend this to anyone looking for a daily moisturizer. 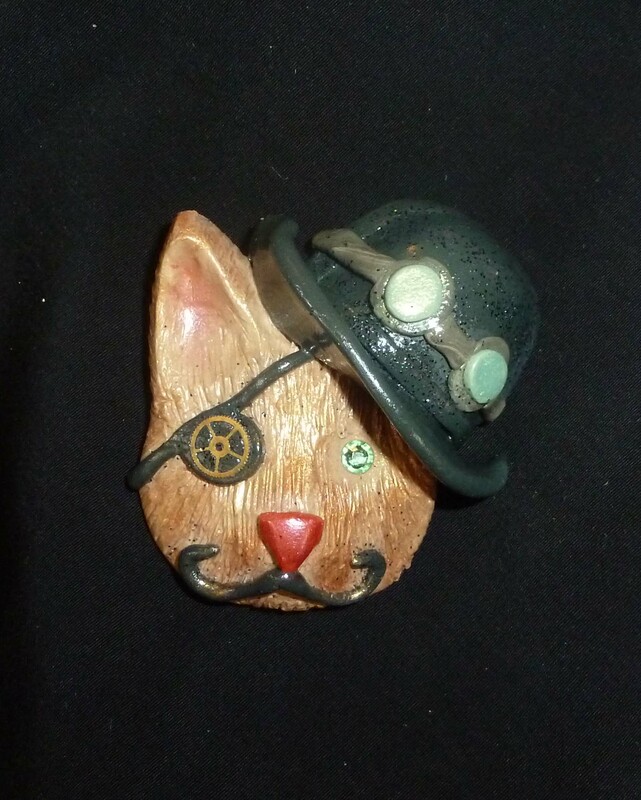 This weekend there will be a “Steampunk in the Catskills” event on June 5-7 at the Blackthorne Resort. 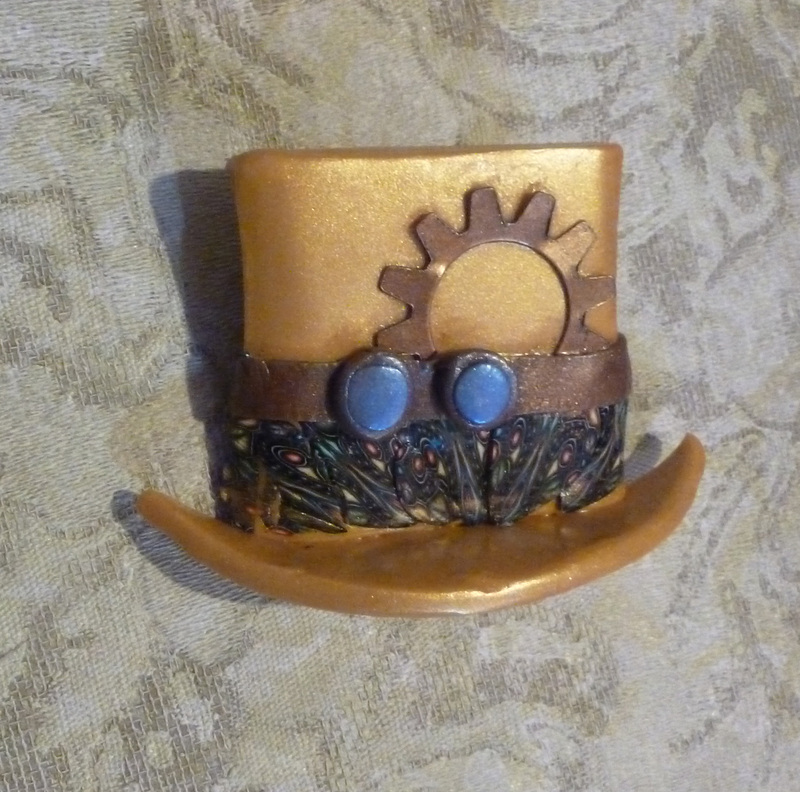 I will be a vendor there on Saturday selling my handmade steampunk style items of jewelry and magnets. (I will have a verity of other styles as well.) It sounds like it will be an exciting event with a High Tea and a Crocquet game on the lawn. Also a haunted house and hot air balloon rides. There will be live entertainment by Frenchy and the Punk, Prof Mark Donnelly, Jeff Mach and Nicole Oliva. There will also be bird watching hikes and horse drawn carriages on the roadway of the resort. Steampunk is a style of Victorian 1800s meets the mechanical age, where gentlemen wore top hats, mustaches and driving goggles, and women wore corsets, carried parasols and rallied as suffragettes. Mechanical gears mixed with technology combined with science fiction and fantasy, sometimes on a dark side of the imagination is where you will find Steampunk. It’s BPA free and FDA Approved! Big deal! Frozen food comes out pretty easily. More so than other trays I’ve used. Great to use beyond baby food. I actually tested by freezing some herbs. Size. 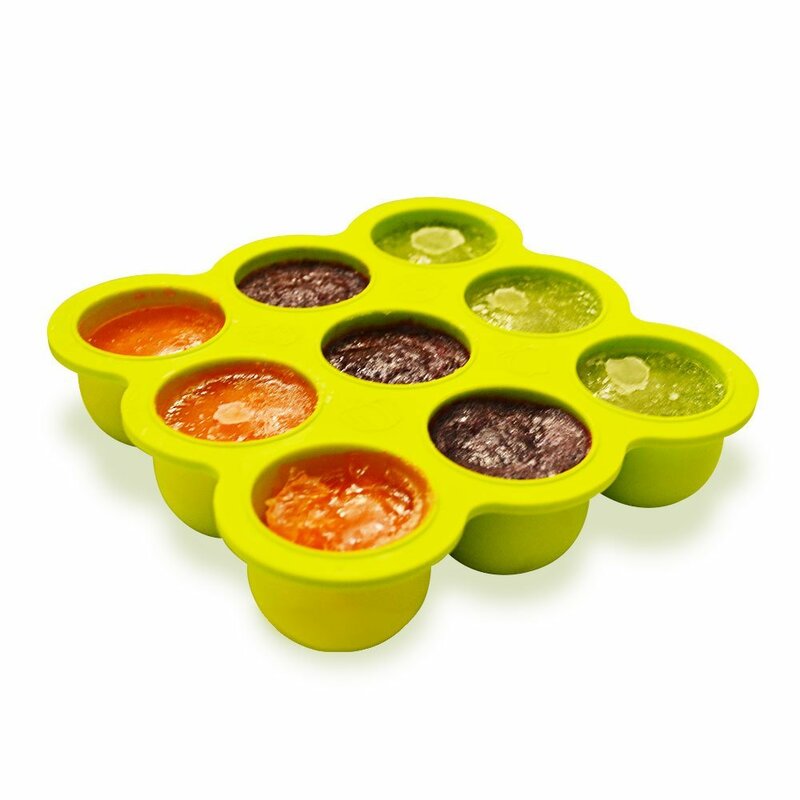 I’ve used some trays specifically made for baby food that were just too small of a portion for my child. These are great. I had a little trouble with the lid fastening. This makes a difference when you have gobs of mashed sweet potato trying to stay in its cubicle. 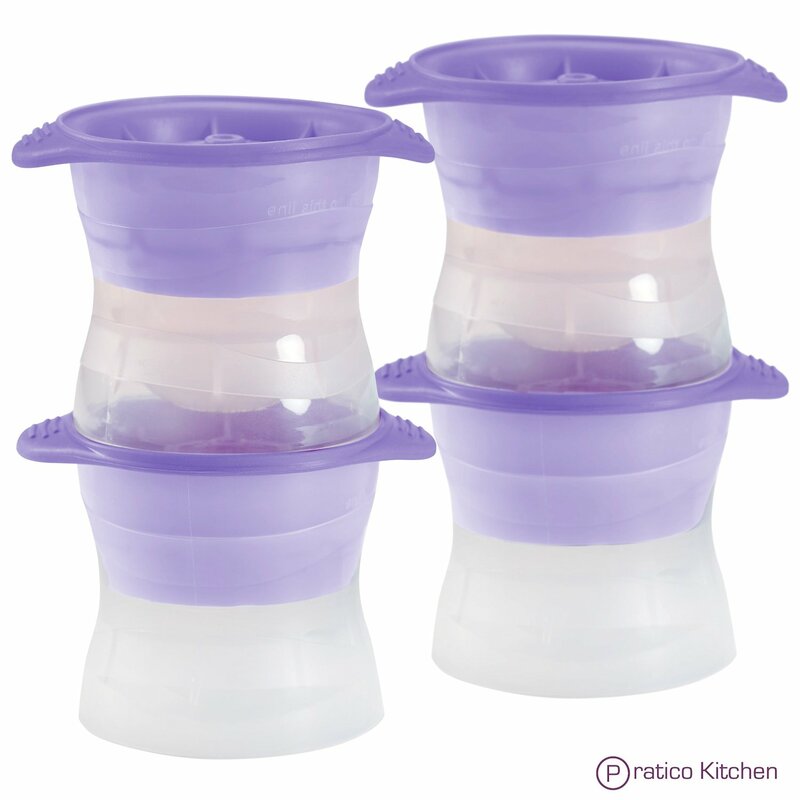 Other than that, I think this is a great product and would highly recommend it to a mother looking for a product when their child is starting the fun stage of solids! 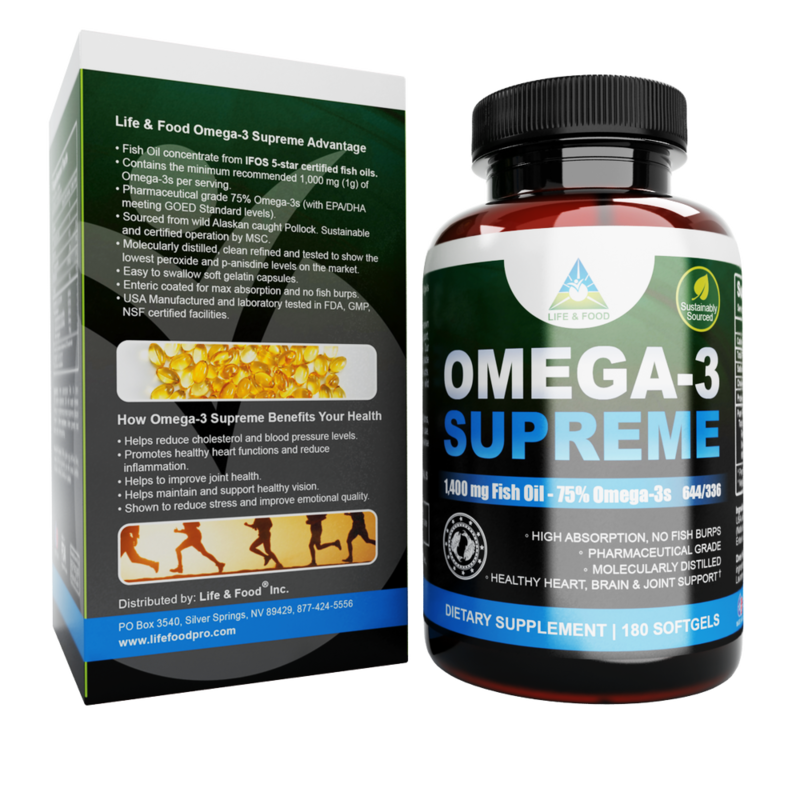 When I was approached by Life & Food to see if I would be interested in testing their Omega-3 Supreme supplements I said, “Why not?” I was actually already taking a fish oil omega-3 supplement at the time and figured it couldn’t hurt. What I liked about this product, besides not having any weird or problematic side effects, is that there are no GMOs, gluten or egg products . If you are simply looking for a fish oil supplement made from USA wild caught Alaskan Pollock, then this is your pill! Which brings me to my next pro, its a MADE IN USA product. Always great to see and support businesses from our own country. Something New for Our Next Murder Mystery! Ice Spheres! Since our last Murder Mystery, I’ve been looking for fun and unique things that would add some extra flair to the party. So when I saw these awesome ice molds, I knew I had to try them! What I like about them is that they last for hours. Literally, I tested one in my water one day and one ball lasted about 4 hours. So needless to say, each person at the party only needs one sphere. Or better yet, freeze something like juice or lemonade and place them in a punch bowl with punch to let the guests admire while not watering down their drink. Why, Yes. 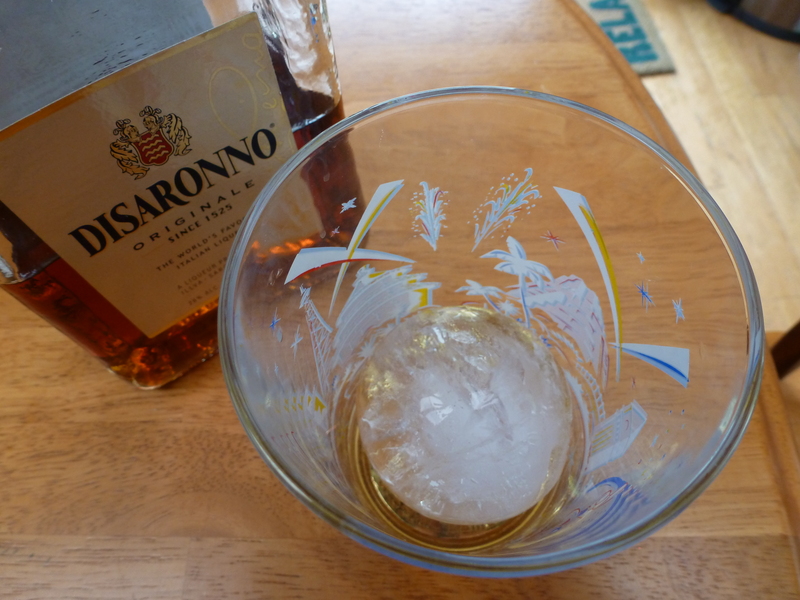 I do drink my amaretto out of a Disney glass. I love these little ice spheres and will have them on hand a long time to come! 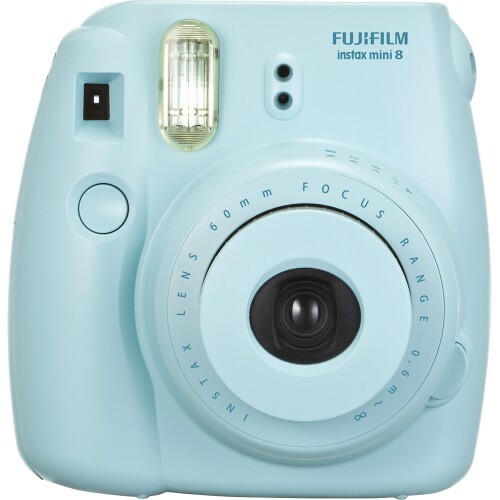 The Fujifilm Instax Mini 8 Camera. This camera will print instant photos, polaroid-esque style, revealing the picture in about 90 seconds after it prints. Perfect for Mugshots for the murder mystery! Also a great piece for anyone longing for the good old days when Polaroids were all the rage. A little piece of history revamped for modern day. Now, the camera itself is not very mini measuring in at about 4.5″x4.5″. The pictures, on the other hand, are. Photos with the white border measure about 2″x3.75″, making the photo itself only 1.75″x2.5″. Pretty tiny. But what can you expect from a camera that clearly states “mini”. Here is a sample of the photos. One is my mug shot/glamour shot and the other of my grandson cheesing it up for the camera. 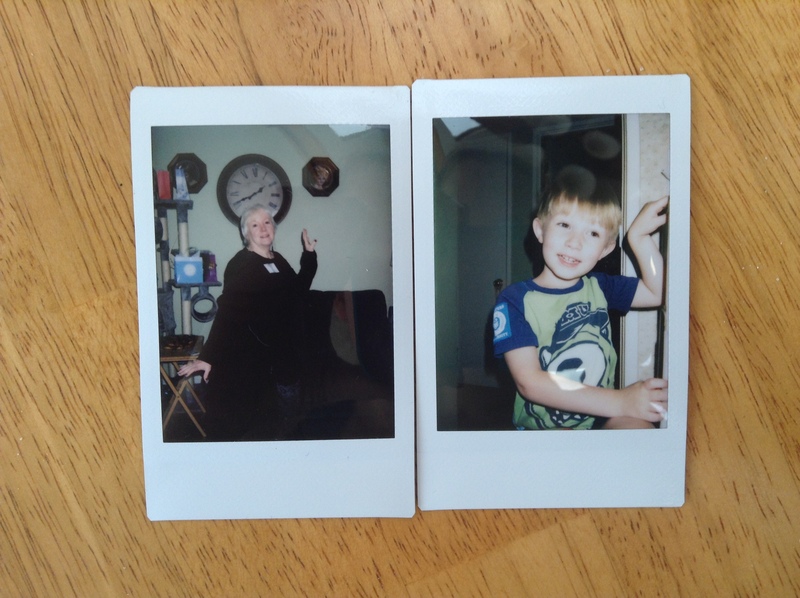 Quality is pretty good as far as instant photos are concerned. I noticed if you are too close, the flash washes out the face. Too far and you don’t get as much detail. But nothing I would complain about, just tricks to taking better photos. These aren’t cameras for “real” photos anyway. They are great, on the other hand, for parties and weddings. Because film costs so much and you only get 10 per pack, don’t go wasting them on random crap (like my grandson, LOL). But it’s fun to see his excitement when the photo develops right in front of his eyes. That makes it worth it! Would I recommend this product? Yes! Especially if you are looking for something fun for a party or wedding. They make great party favors! 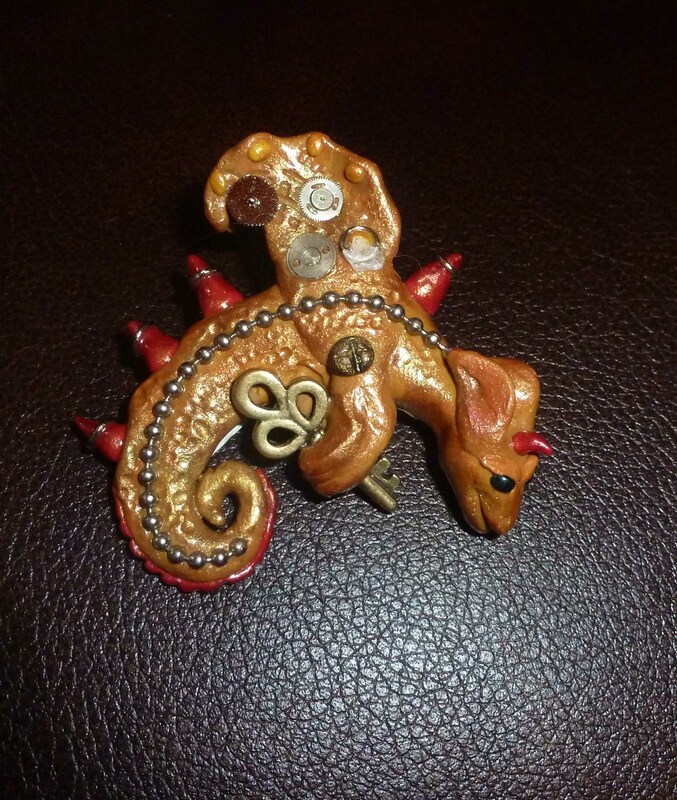 My sister, Cyndi, has gotten the bug, like me, of loving the art form of polymer clay. 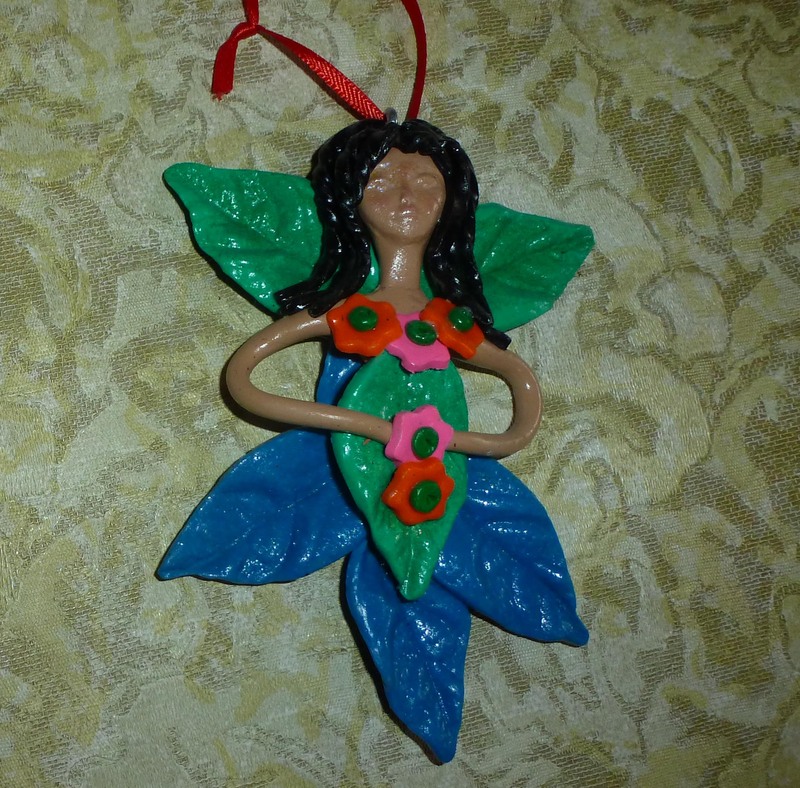 She has been making Christmas ornaments for the people she works with for the past couple of years. She doesn’t sell them, just gives them away, as Christmas gifts. (I get my ornament early, for my birthday.) With such a love for the craft you have to find ways to keep on creating without ending up with thousands of items sitting around your house. 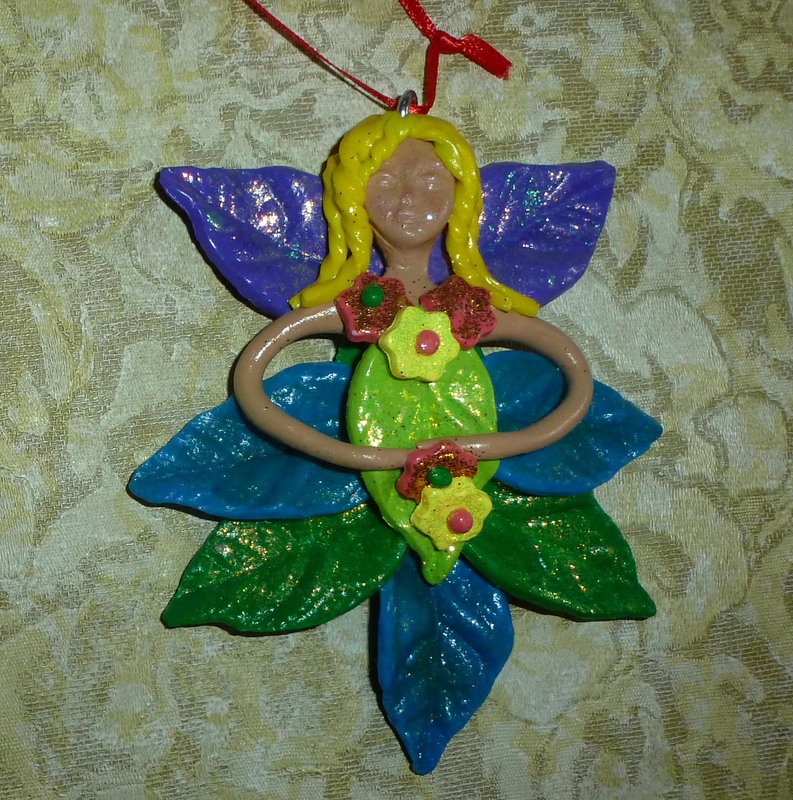 She prefers to make ornament, usually angels or mermaids, rather then jewelry like I do. I must say that she is very imaginative with her creations and she is getting more talented with each year. 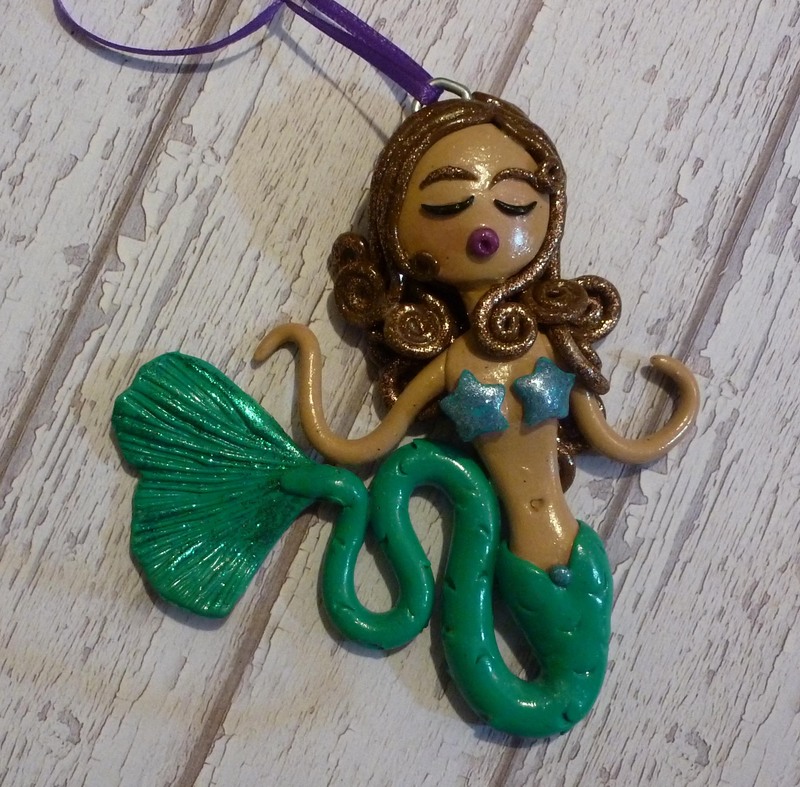 So here’s a tribute to her for following in my footsteps and becoming an artist of polymer clay.